River front property without the high water front property taxes?!  That&apos;s right! 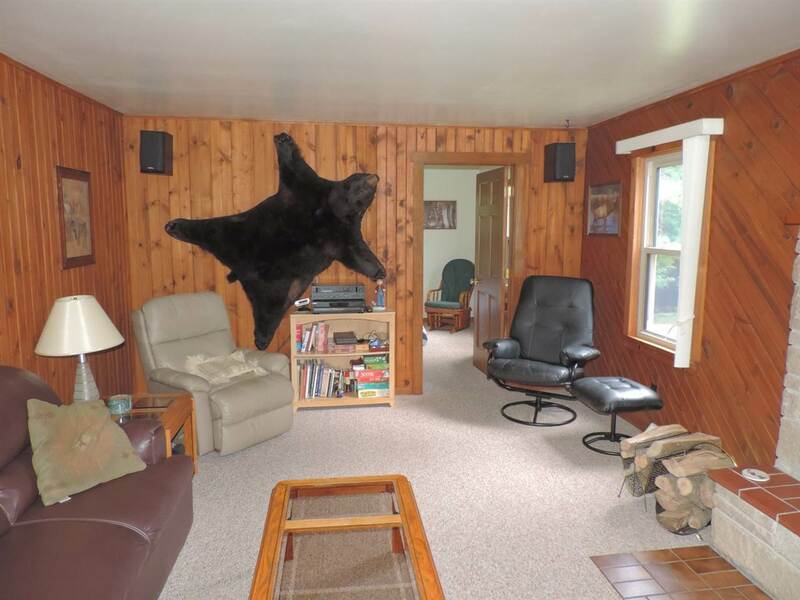 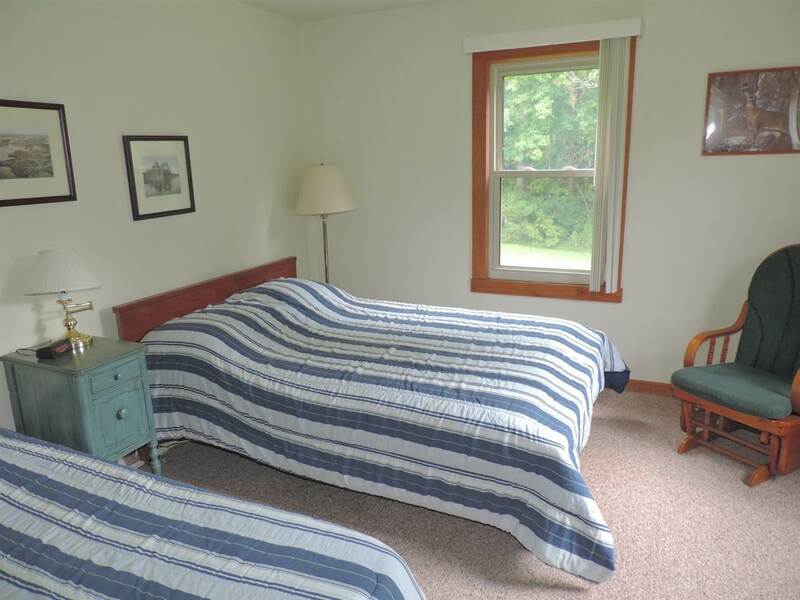 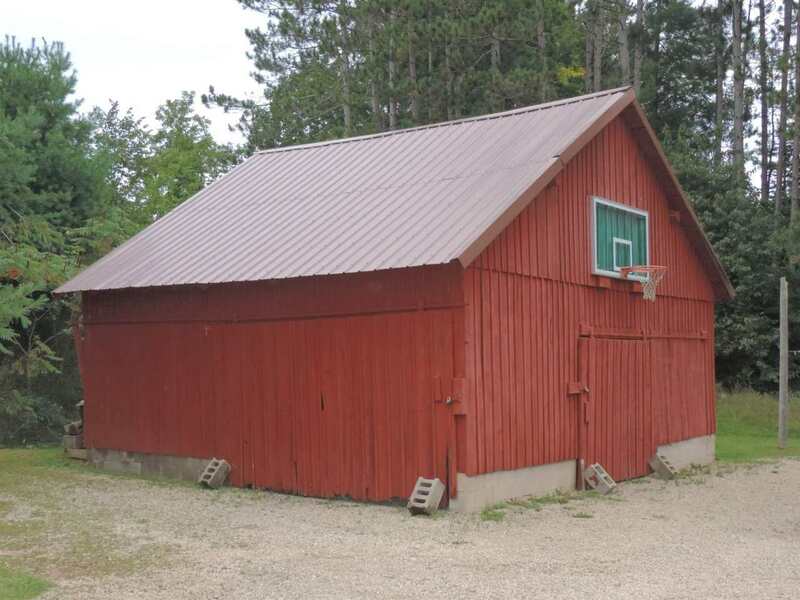 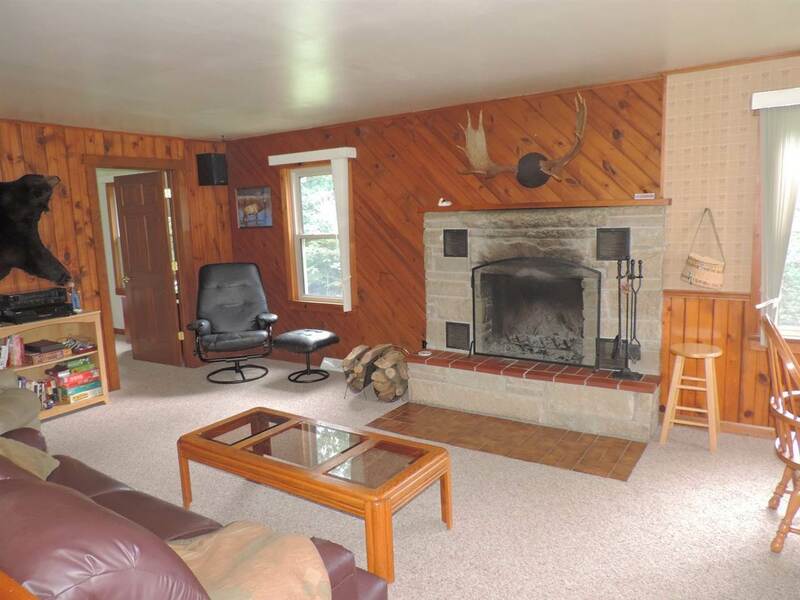 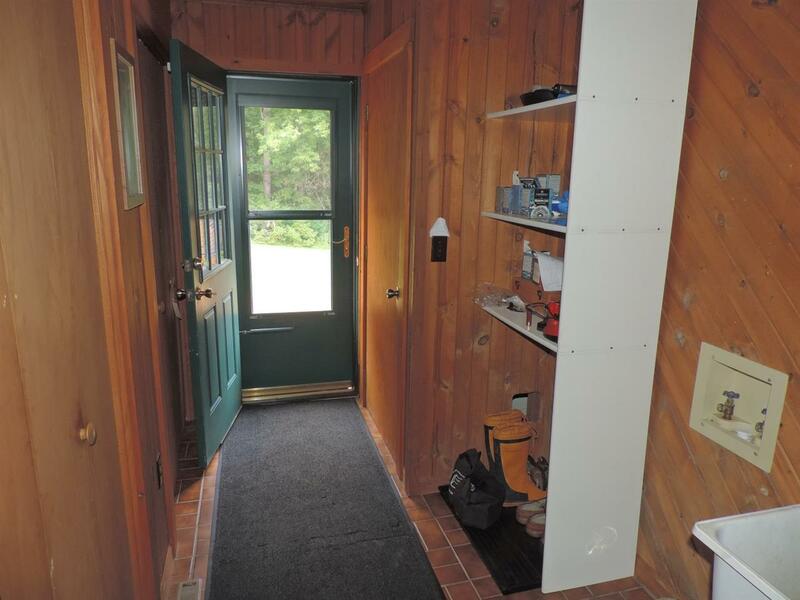 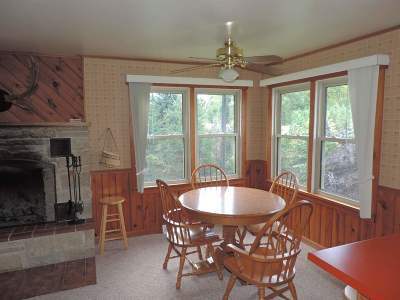 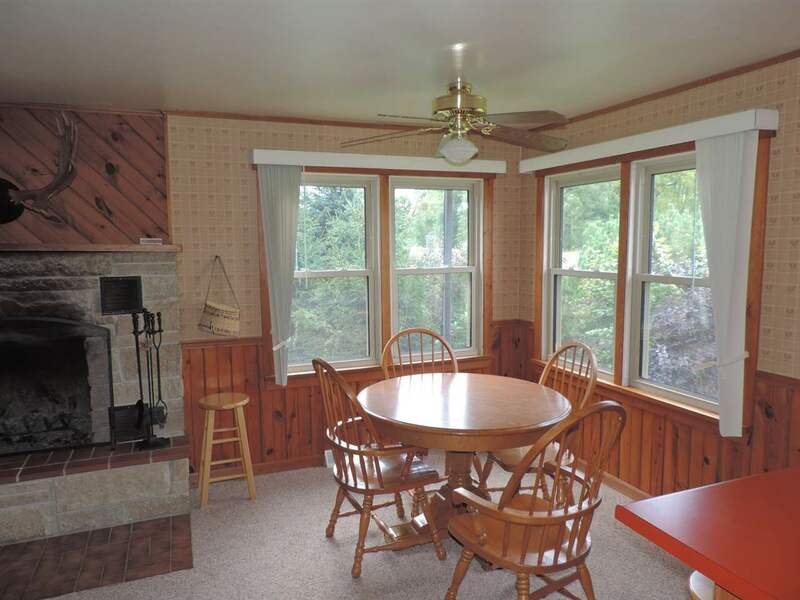 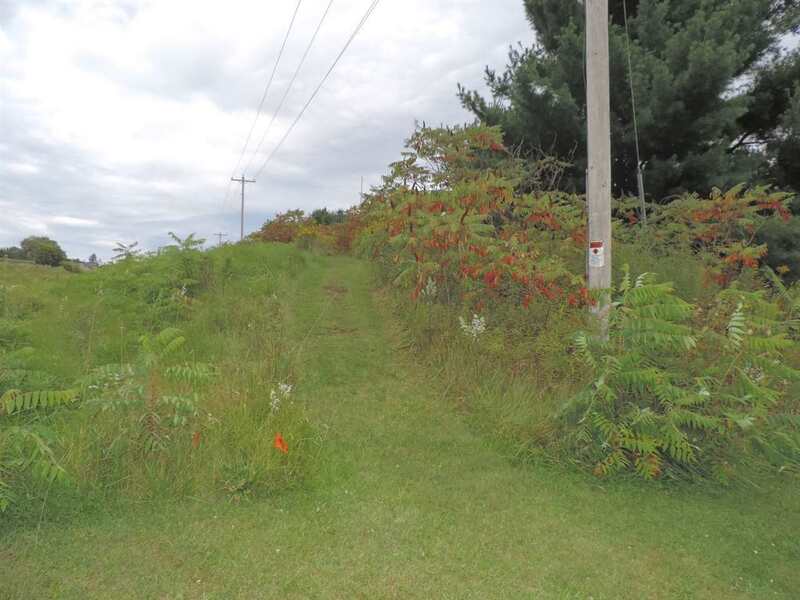 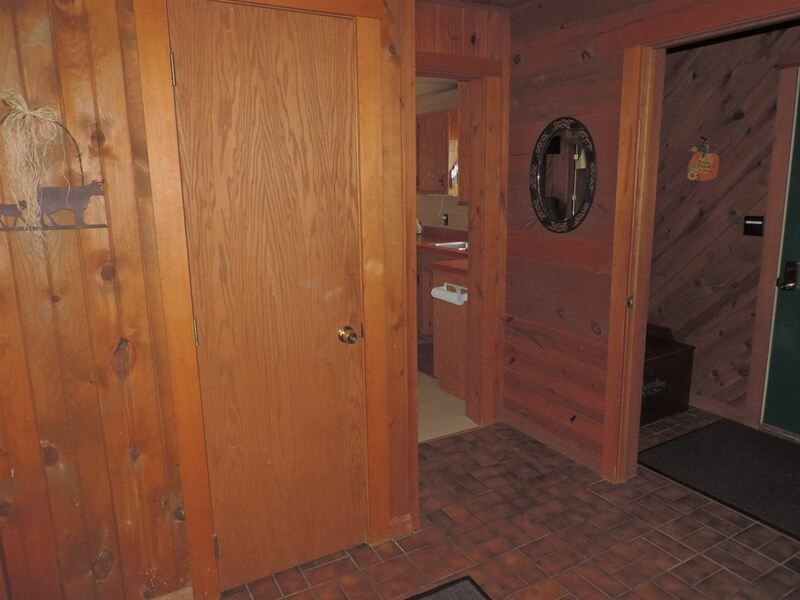 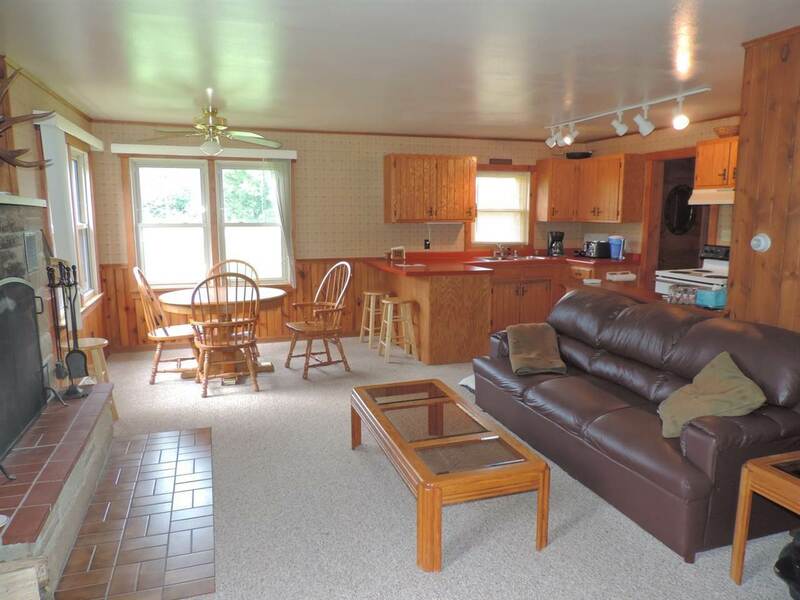 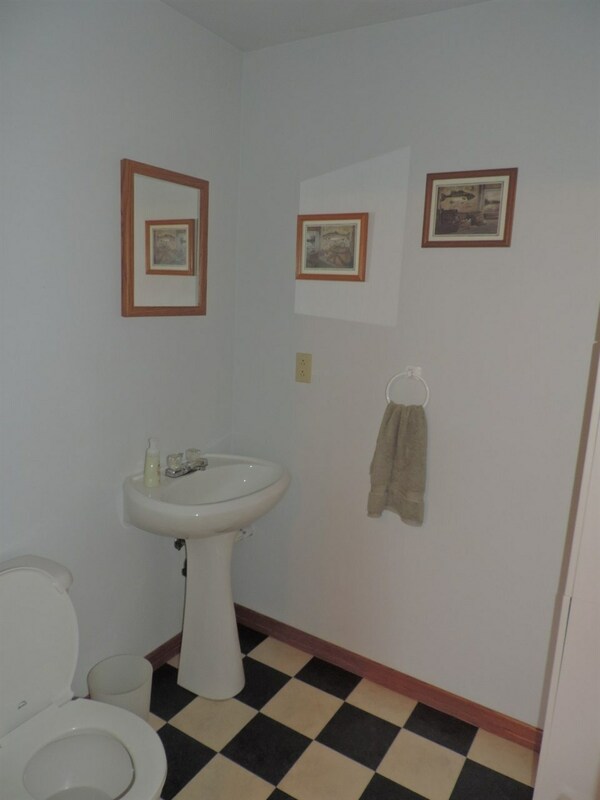 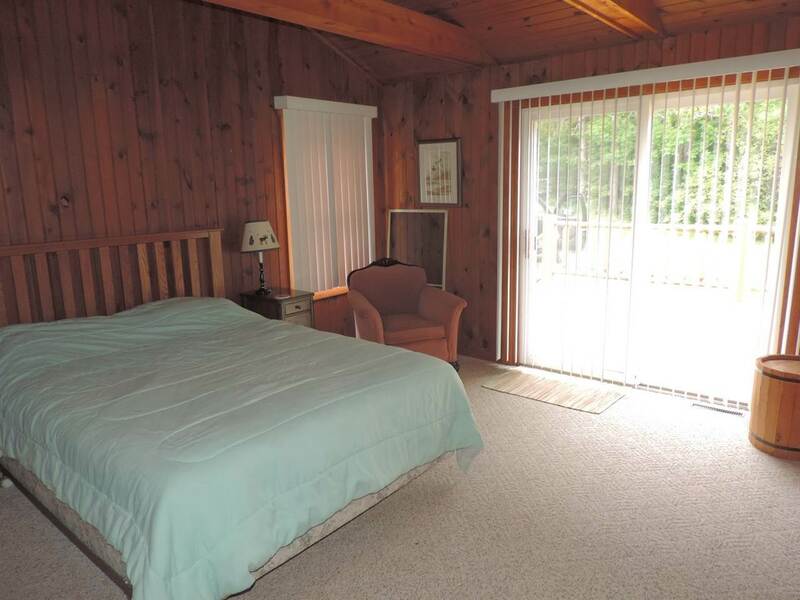 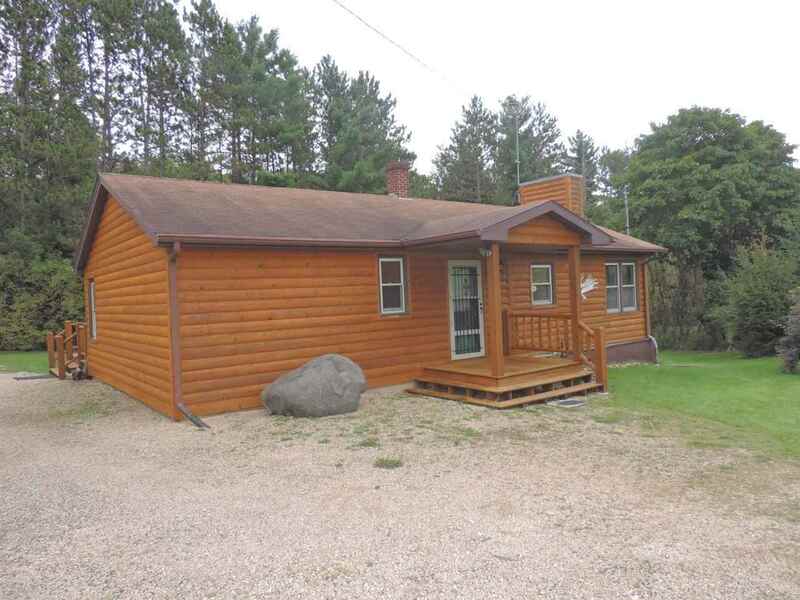 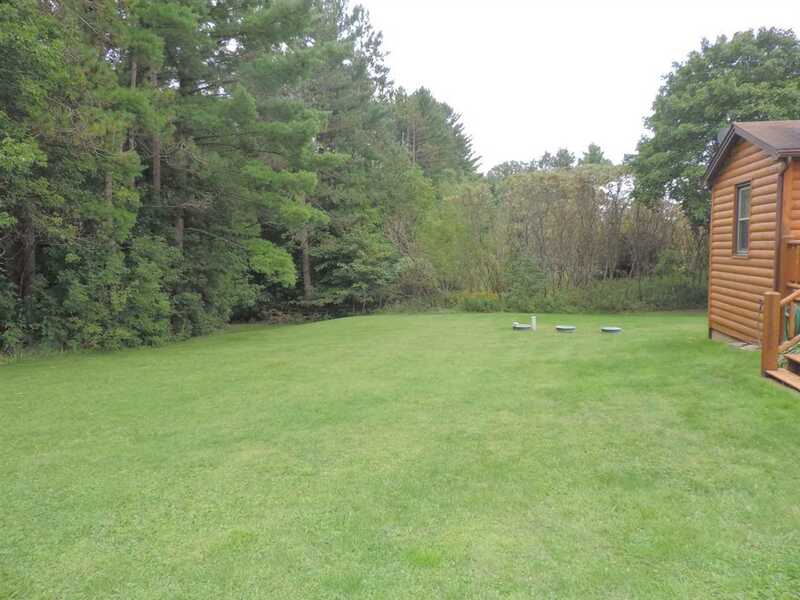 This property borders DNR land on the popular trout stream South Branch Oconto River! 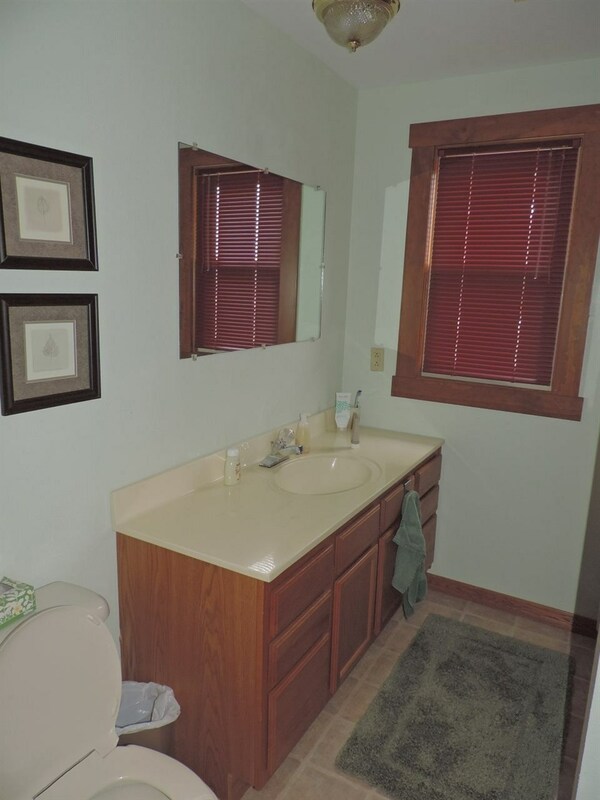 Great view of the river from your home! 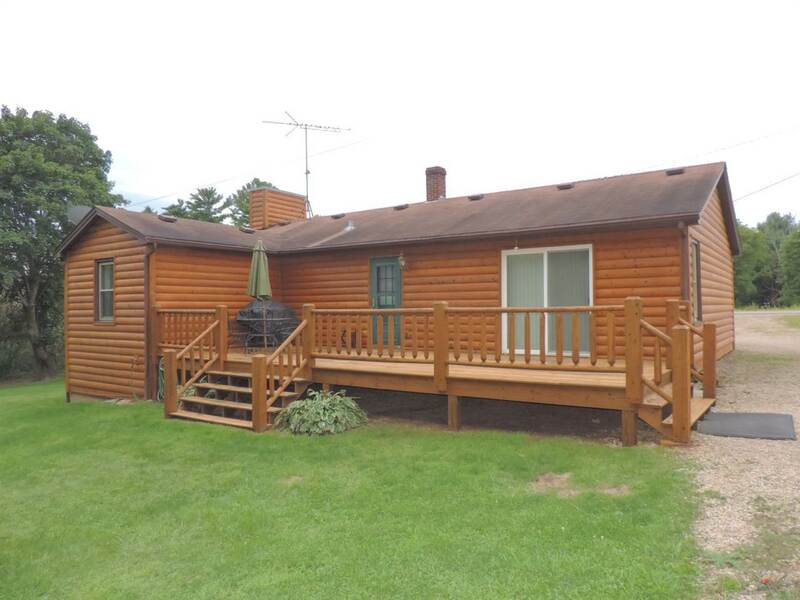 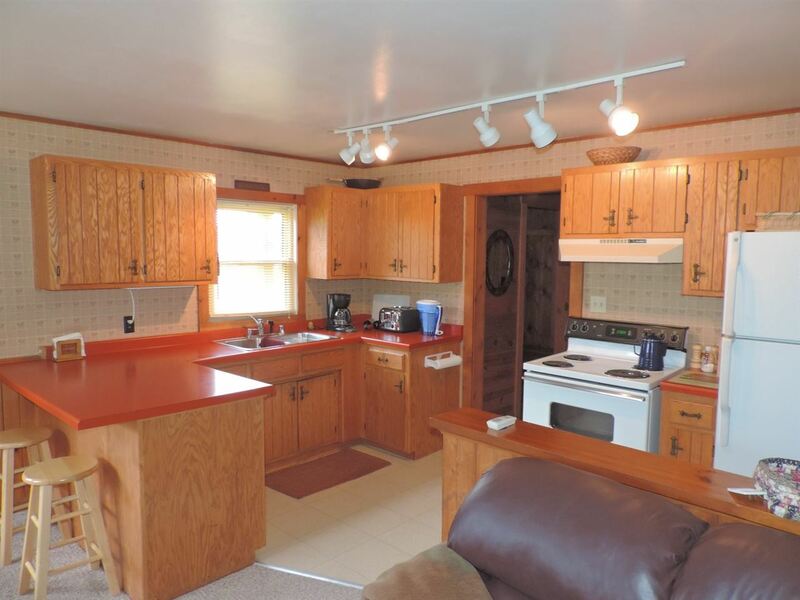 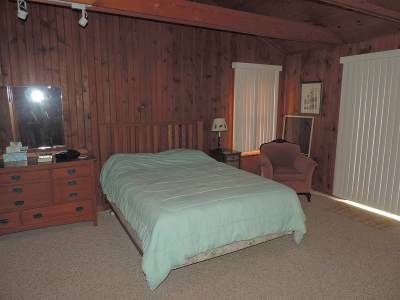 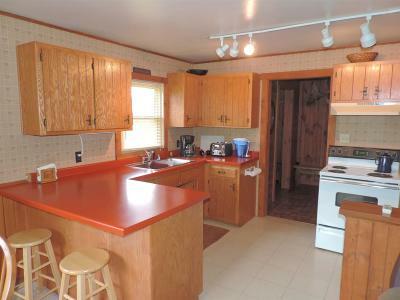 Ranch style log sided home offers 2 bedrooms, 1 1/2 baths situated on just over 1 acre of land! 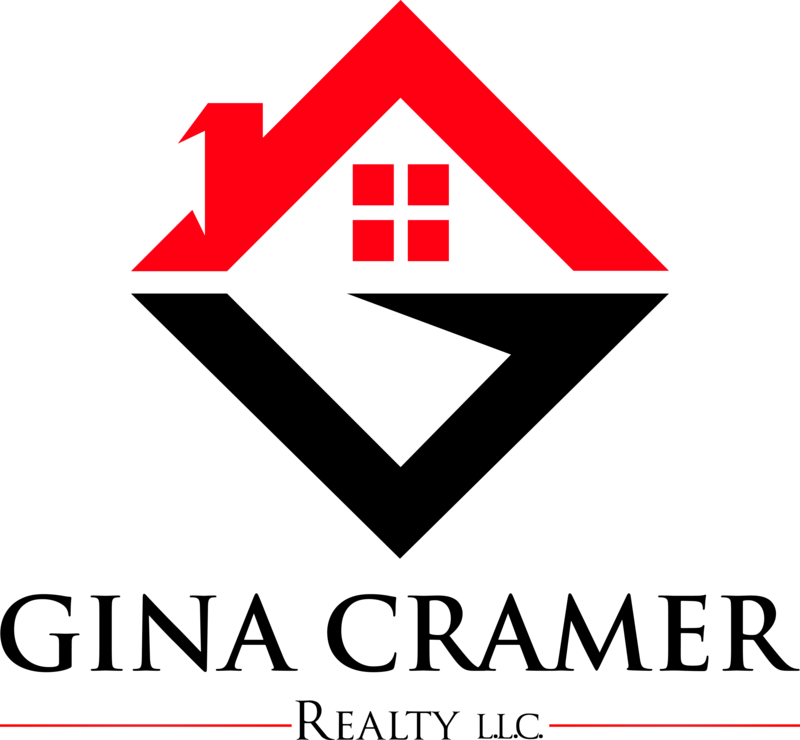 Must see today! 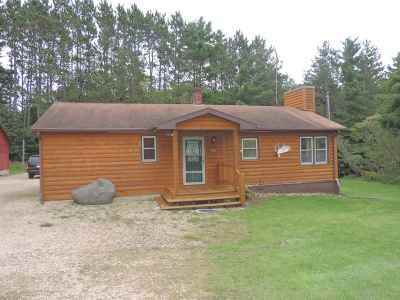 Directions: Hwy 32 North Through Suring Approx 3 Miles To Property On Right.